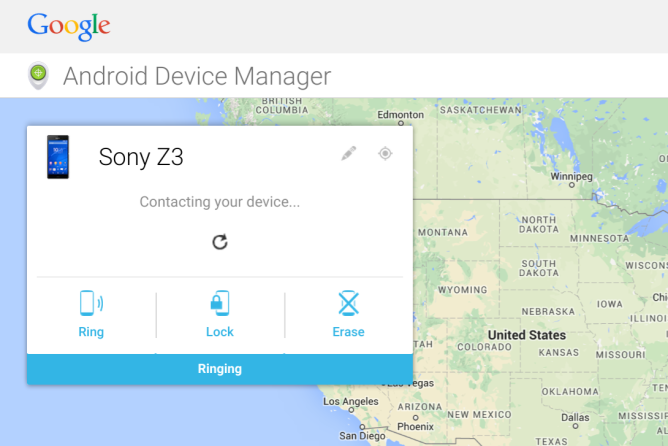 Android users have been able to find their devices remotely for a while now, but until today you had to log into Android Device Manager on another mobile device or your computer to start your search. I guess this new option doesn't save a ton of time but let's be honest - when your phone is missing, it feels like part of you is missing, so every second counts. If, after your device is located, you find it is in an unsecure location you can click on the map to be redirected to the full Android Device Manager page where you will find the options to remotely lock or wipe your phone. Now that it's so easy to find your device you can have a phone scavenger hunt with your kids or room-mates! 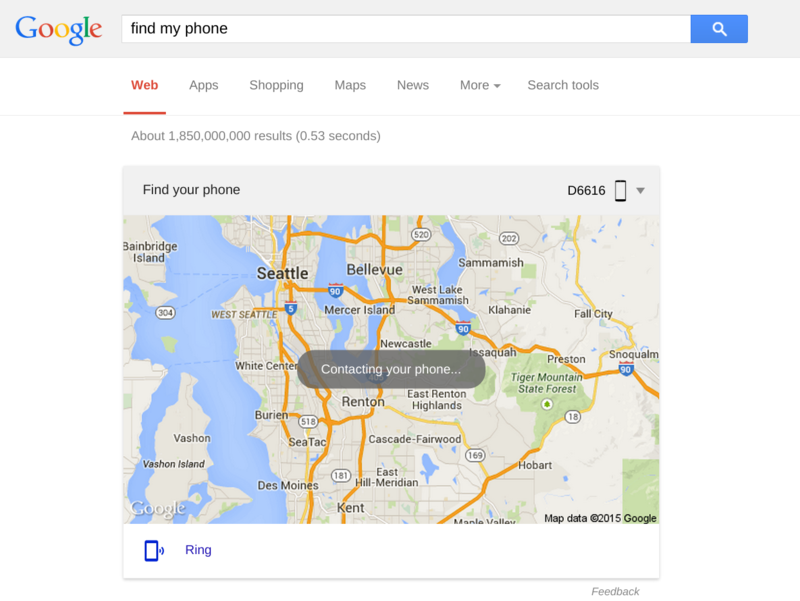 Tell them to hide your phone wherever they want and then you can just type 'find my phone' in Google to locate it (you shouldn't really do this, and if you do I take no responsibility for what happens to your phone). Happy Hunting!